By providing self-service, online appointment scheduling on your website, you enable prospects with the convenience of selecting a day/time to meet with you. It helps reduce the back and forth emails and conversations where both parties try to find a common day/time to meet. It also allows prospects to schedule at their own convenience during your off hours — nights and weekends. Offering this type of functionality may be easier for you if you work from home and schedule phone/Skype appointments. It’s more challenging if you need to physically go to the customer’s location (i.e., professional repair/installation/maintenance services) because travel time needs to be factored into your available schedule. Plus last minute cancelations can make your day challenging. 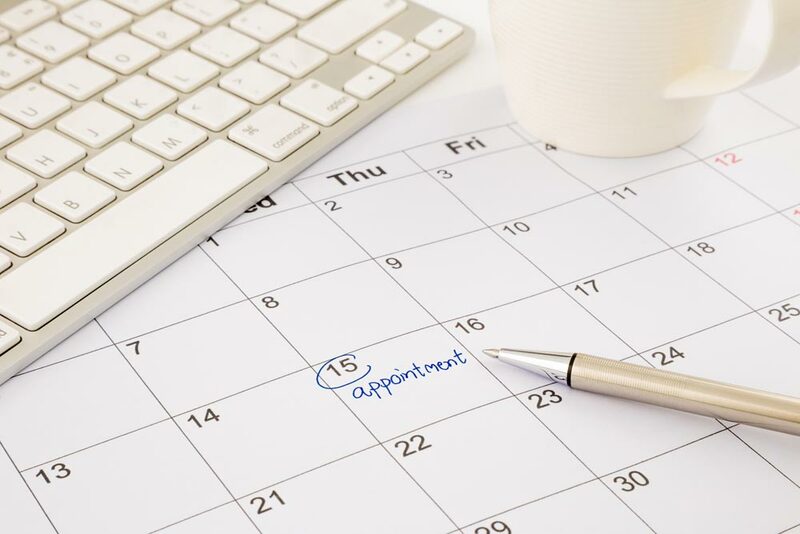 There are many services that let you offer this appointment scheduling functionality. You don’t really need to embed anything into your web page(s). Instead simply link to it from your website. There are options to sync the service with your preferred calendar (e.g., Google Calendar) and to accept secure credit card transactions online. Prices vary and they typically have monthly subscription fees around $20-30/month — not bad if you have a steady stream of users each week to offset the cost. My personal favorite is Doodle. Unlike the above services, I use Doodle to give appointment options to one or more people once I’ve already been in contact with them. What’s your favorite, easy to use, appointment scheduling for small business owners and solopreneurs? I also love Doodle. It's like having your own planner in your screen.